At Setfords our aim is simple: to provide the best legal advice by creating an environment where lawyers can do their best work. When Setfords was founded in 2006 the intention was to create a firm that addressed the frustrations faced by many people using legal services which is why we have made these commitments. 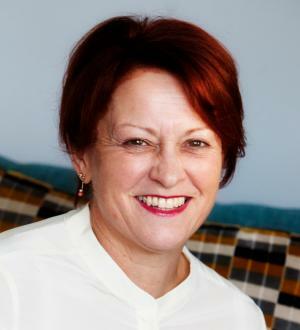 Carol has over 20 years of experience in all aspects of family law, relating to both the married and unmarried family. She deals with separation and divorce, financial matters including businesses and pensions. She has extensive experience in child arrangement issues such as where a child lives and what time is spent with each parent. She can also assist with pre-nuptial and living together agreements. Carol has a practical approach to her client’s matters and provides a very personal legal service with flexibility for appointments rather than a traditional 9am to 5pm, office based, approach. She offers a free initial consultation either by telephone or face to face, and acts for clients in the Buckinghamshire, Northamptonshire and Bedfordshire area. As well as being a Collaborative lawyer, Carol is an Accredited Member of Resolution and a member of the Law Society Family Law Advanced Accreditation Scheme.